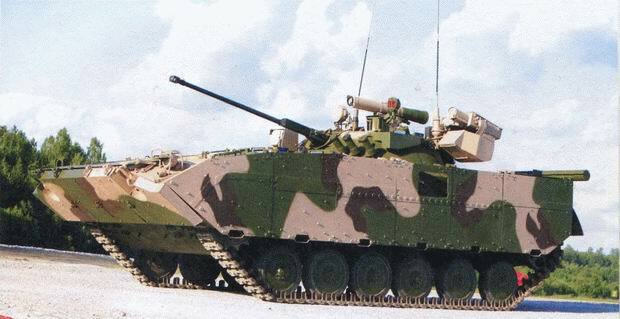 How about add CTRG-painted MX? A3 have artwork that included it. Some HMG/GMG textures and a new M2 HMG (work in progress) for Syndikat and Kabeiroi! I plan to recolor the tarp soon! I don't plan to do this as of now. IMHO things such as rear tarp on the M-ATV and plastic fenders are not re-camouflaged/changed on these vehicles. Because it would be a nightmare for logistics. Looking awesome! the details, you nail em down very well...You the same person that did the MBT Kuma retexture!! Oh man I am even more excited now haha. I LOVE the texture job you did on that tank. Pacific HEMTTs! Work in progress. HAF and Iranian Panther/Cheetah. Work in progress. wow dude, this is really coming along, keep it up! so are you sticking with solid color vests and helmets for NATO or are there going to be full camo variants to? Awesome! I'll need to keep an eye out for this one! Oh dang, looks good. Pattern on the helmet looks it could be a bit lighter but I like it. I remember sabre did a NATO reskin and he made the helmet look like it had a fabric helmet cover, I think that would be cool. Would you consider making the MTP helmet standard for NATO? Kind of like the US Marines, how they have a solid color vest for all environments and then issue environment-appropriate helmet covers and fatigues. You could do pacific NATO with the green vests but the tropic helmets and uniform. I heard the army was considering Coyote Brown color vests, also like the Marines, for the future, but maybe it would be best to stick with the green to stick with the vanilla aesthetic and to distinguish them from Marines. I've thought about doing a fabric cover for the MTP helmet but I think I'll stick with hydro-dipped camouflage. 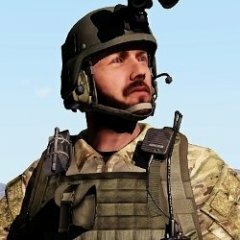 NATO Mediterranean forces will continue wearing Green vests and Brown helmets for Armaverse aesthetic and style reasons, while Tropic forces will wear what they currently wear and Atlantic (UK) forces will wear Brown vests and Darker helmets. Can we expect to see more technical varients/ports aswell then? Alrighty, sounds good. Keep up the great work man. Wouldn't you be better off with a wheeled APC? AFAIK tracked vehicles can't swim in A3. And one of the main reasons someone would ge a BMP-2 is the ability to go anywhere and ford water obstacles. Just my 2 cents. You can also just make up some improvised up-armor plates. That would (as irl) prevent it from being floatable. EUROFOR soldiers finally in-game. Si vis pacem, para bellum! I decided to go with the "End War" blue urban camouflage. It definitely needs some tweaking but I'm happy with the results so far. I hope you include an non urban camo, otherwise i hate to use that camo on Tanoa or Altis as you will stand out for miles.